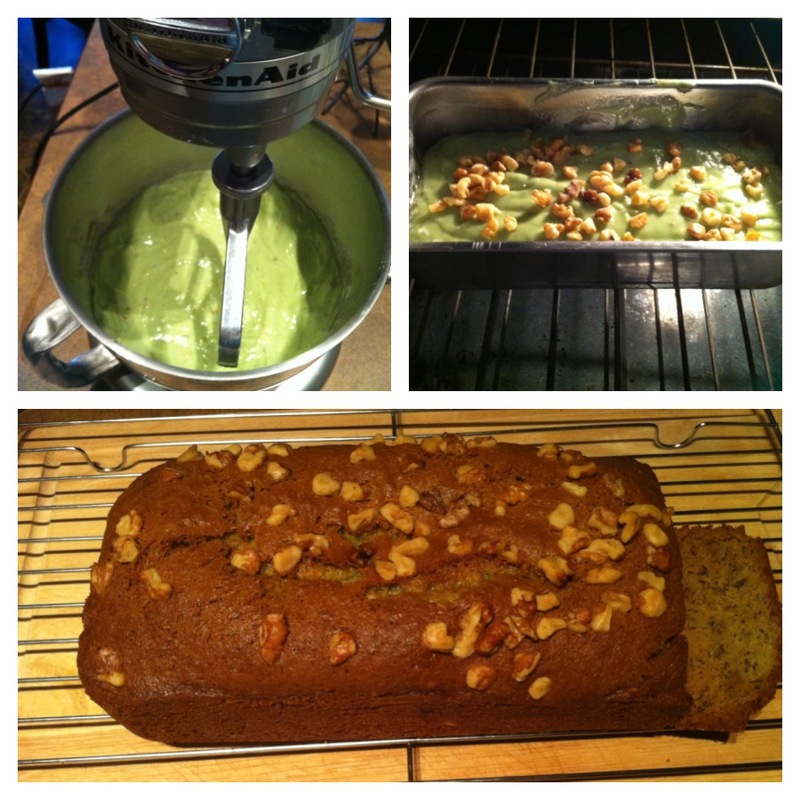 So our beautiful lady over at Hair by Heer decided to share with me her favorite banana bread recipe!! I haven’t had a chance to whip us up a batch, but by looking at the picture she sent me, along with the ingredients how could this possibly not be incredibly delicious!!! Thanks for the recipe Hair by Heer!!! Hope you all enjoy your day!